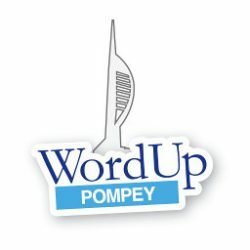 new header image - South Parade Pier - WordUp Pompey! In the short term, until the site has been themed, I’ve copied a recent image of South Parade Pier. Sign up on Meetup today. © Copyright WP-Pompey 2011-2019. All rights reserved.